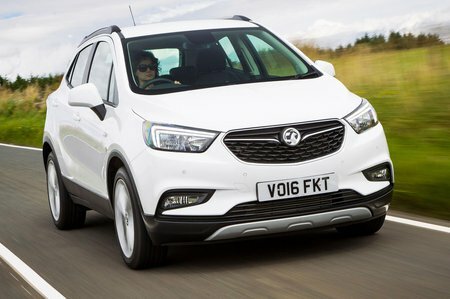 Vauxhall Mokka X 1.4T Elite Nav 5dr 4WD 2019 Review | What Car? What Car? will save you at least £5,259, but our approved dealers could save you even more. As Elite, but with sat-nav.